Brandbook and corporate identity development. We have standardized and formalized corporate identity of the brand, creating a comfortable and friendly guide.Developed the necessary regulations for the use of the logo, company fonts, colors and design of advertising materials. A unique methodology for placing the logo on the sites of all sizes, from labels to micro billboards. As part of a separate set leyblbuk – rules on the use of the logo on different labels. 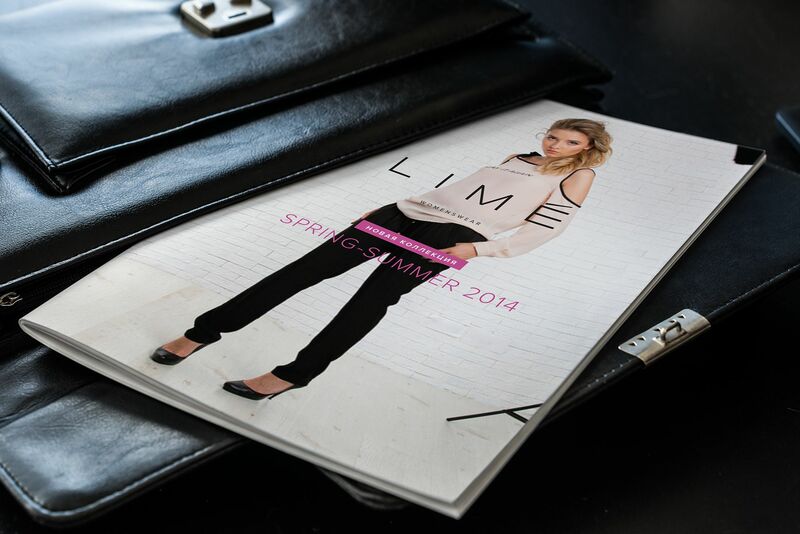 LIME is an independent brand of fashionable women’s clothing and accessories. We standardized and established brand identity, having created plain and simple guidance. All necessary standards regarding logo, fonts, colours and advertizing matters design were developed. A unique methodology for logo marking on objects of any size from microlabels to billboards was developed. A lablebook is created within the framework of work — rules for logo use on different labels.